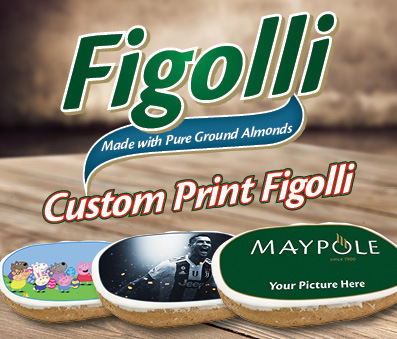 Maypole is a family business that was first established in 1900. 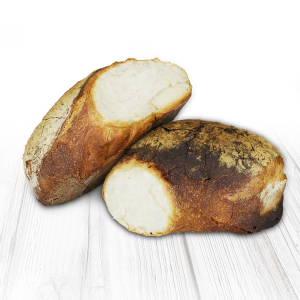 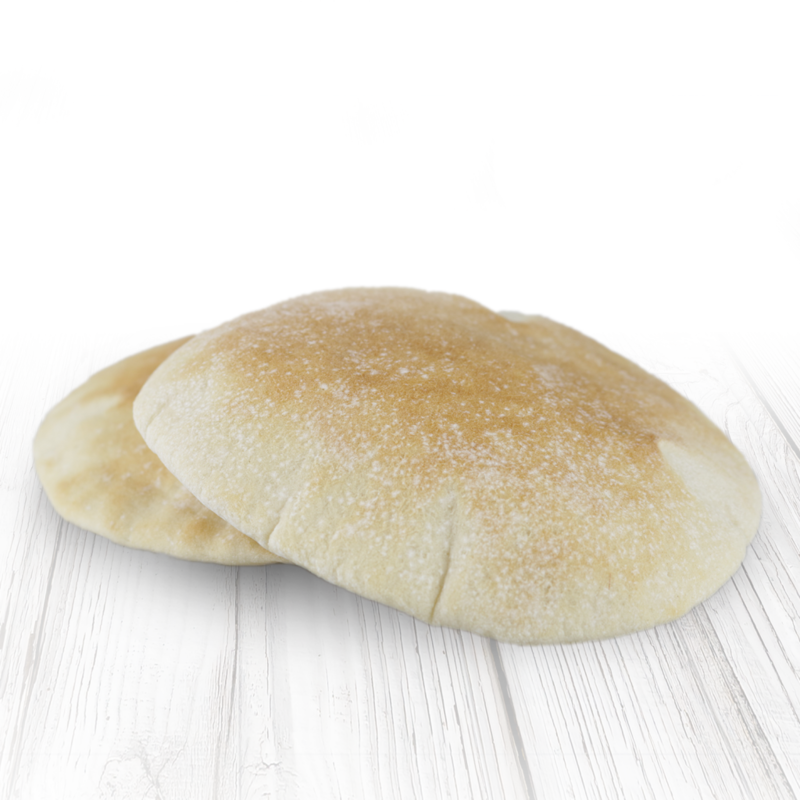 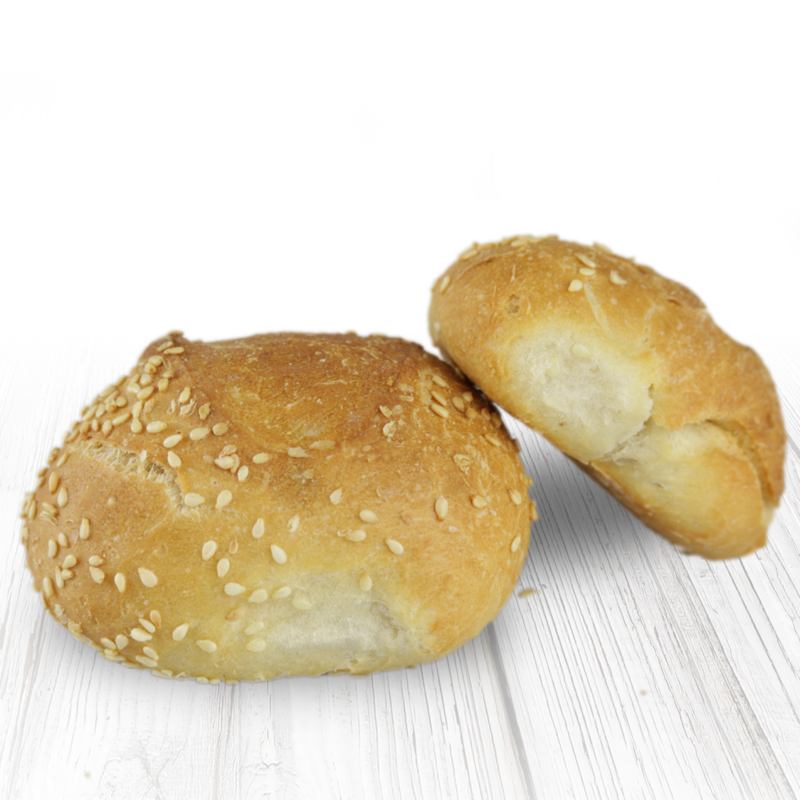 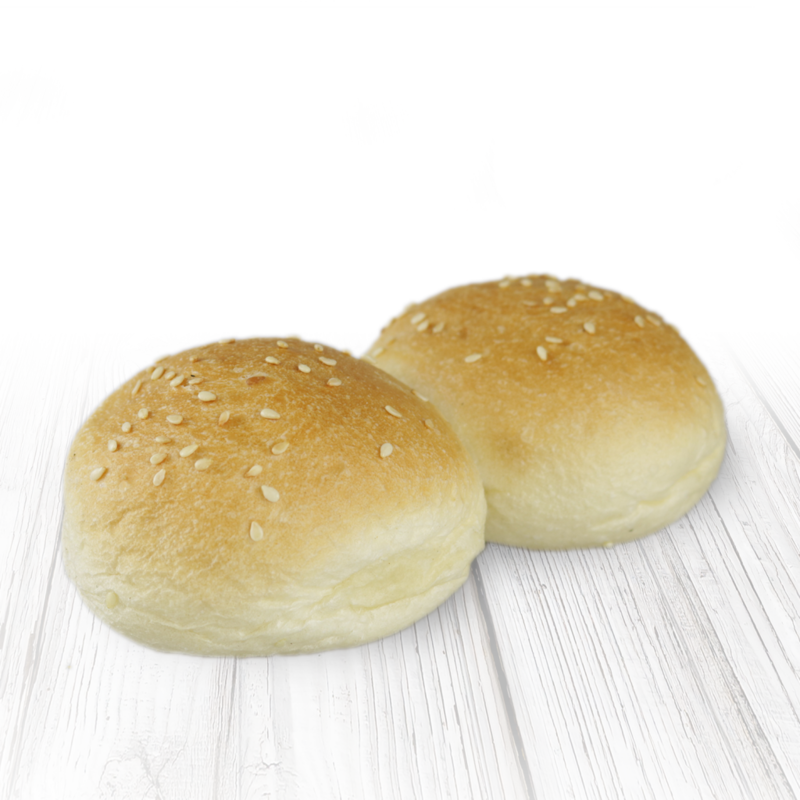 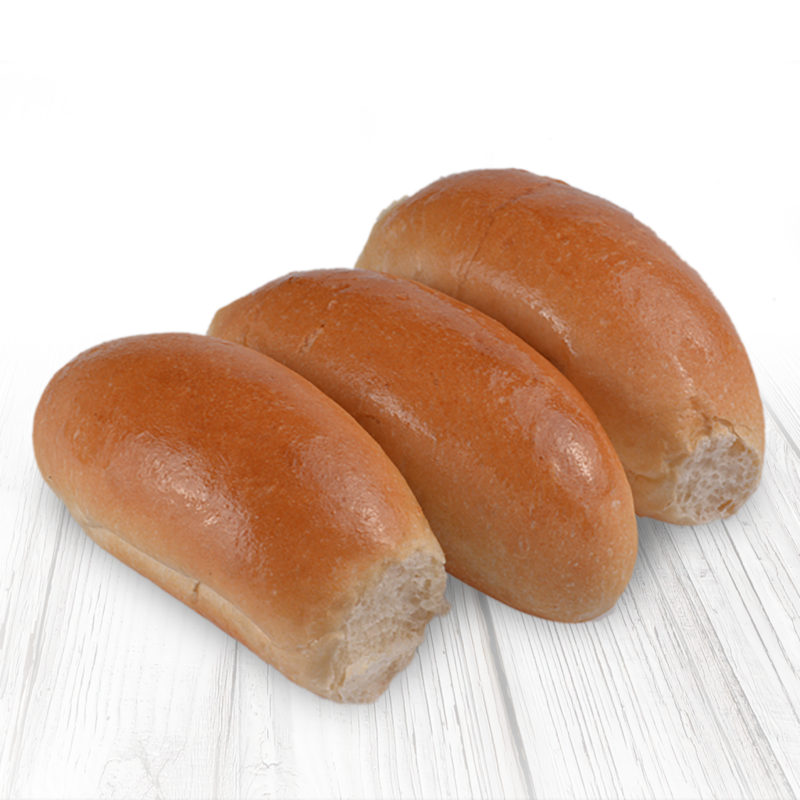 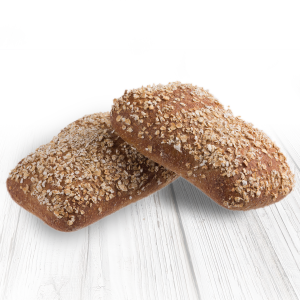 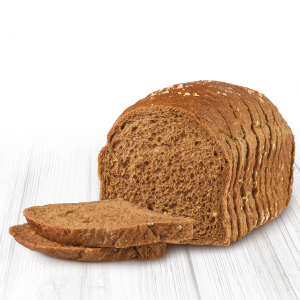 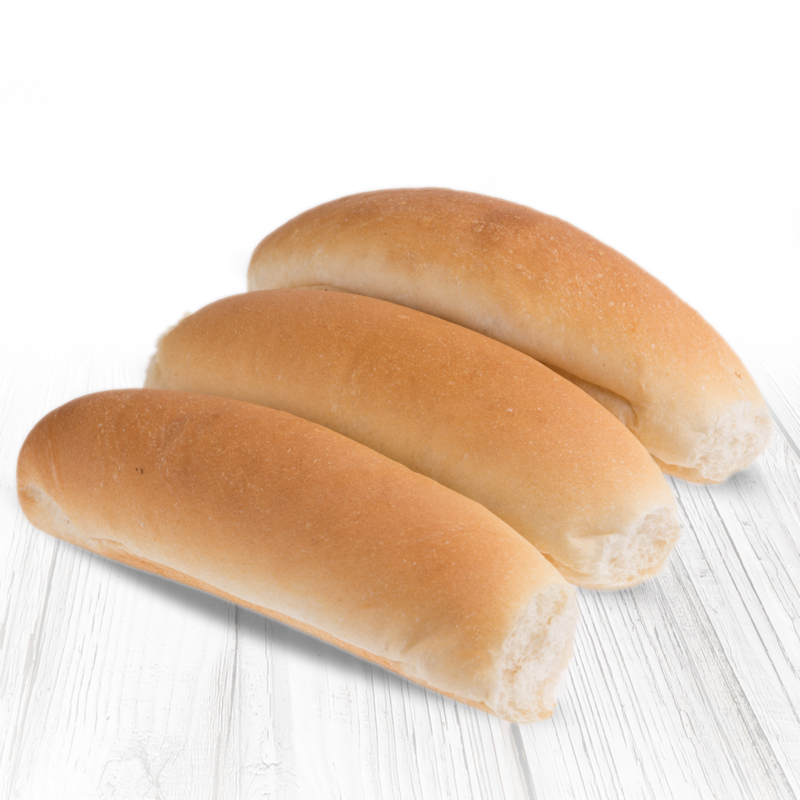 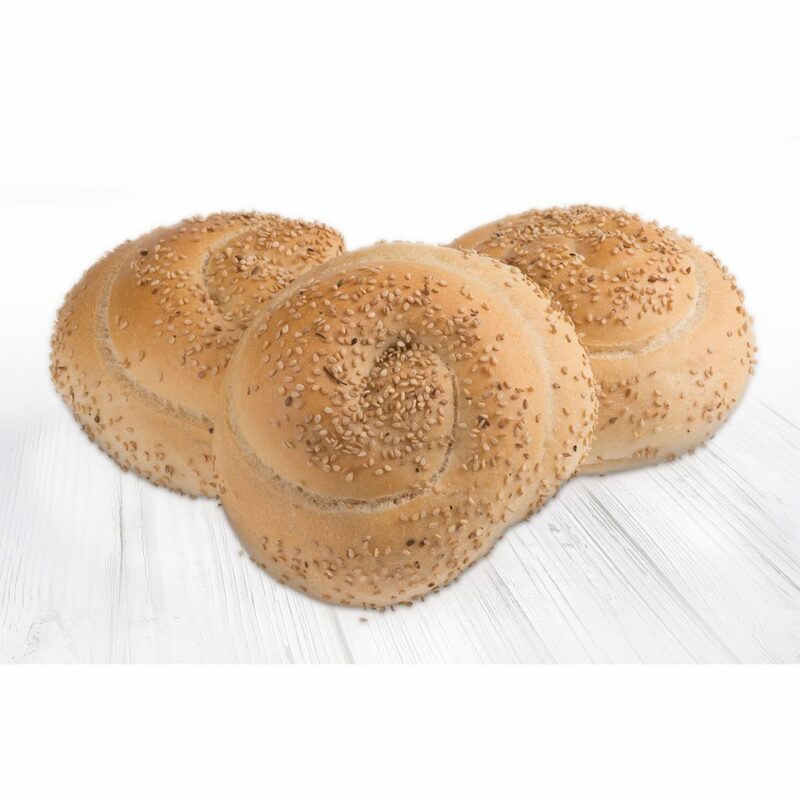 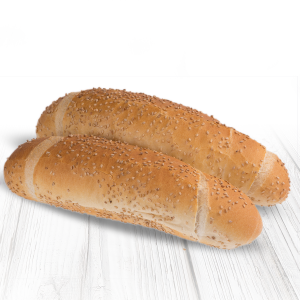 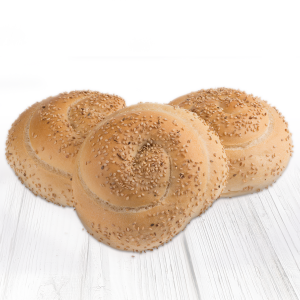 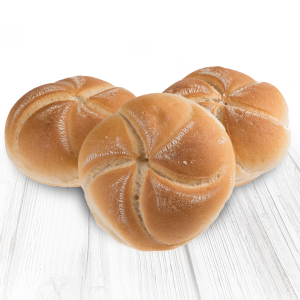 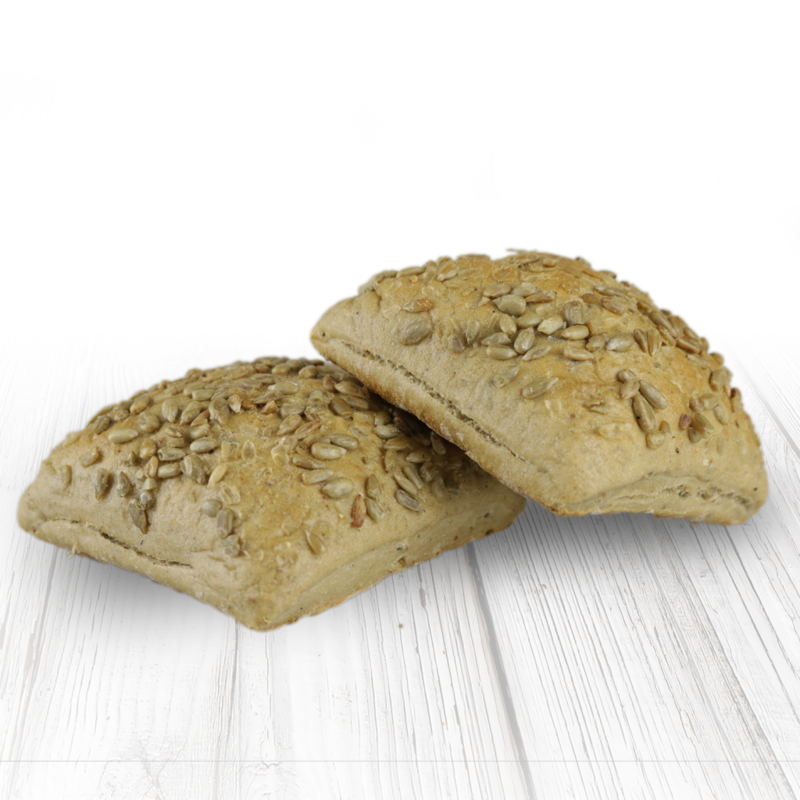 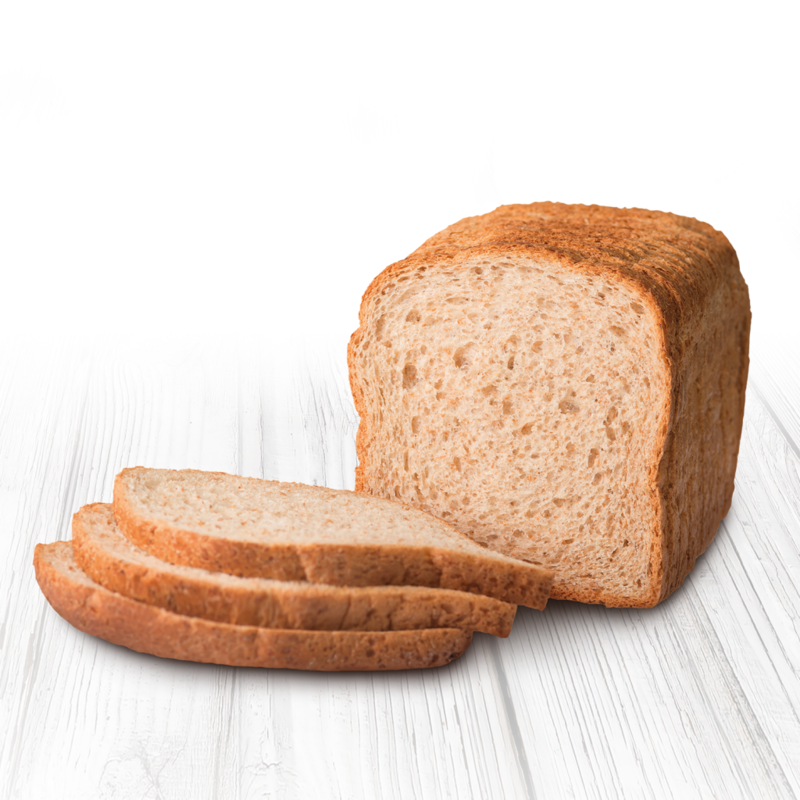 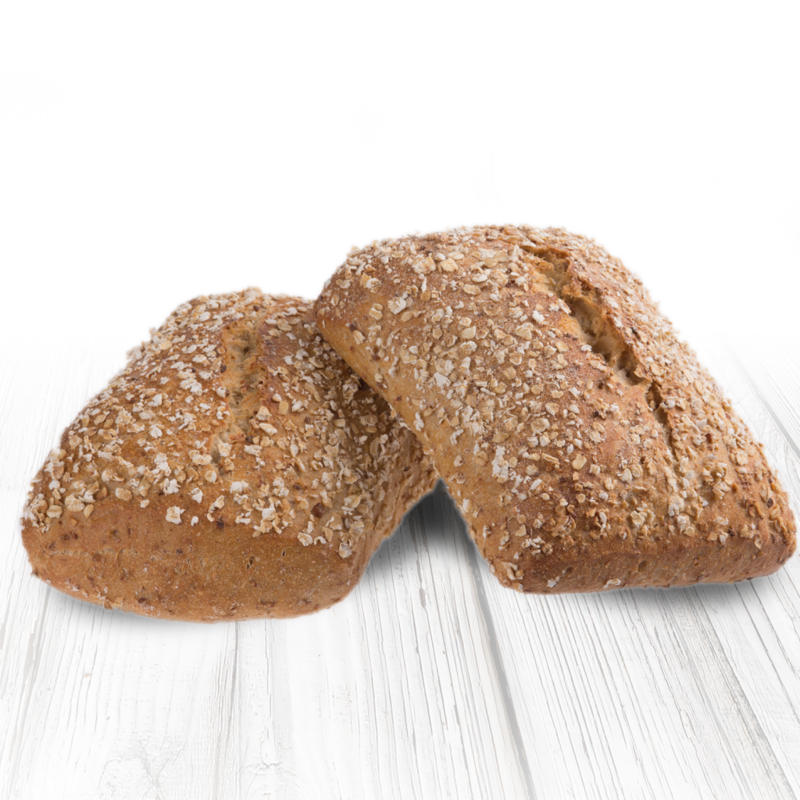 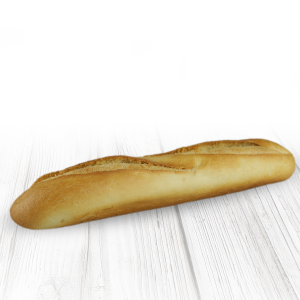 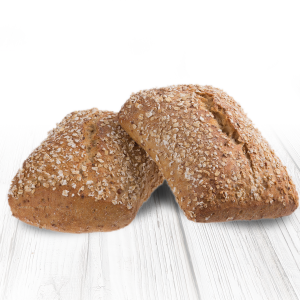 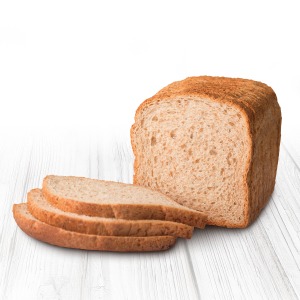 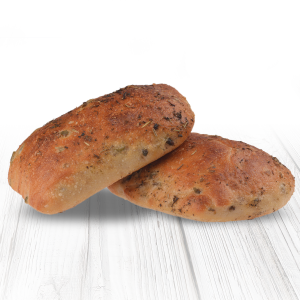 Our white and wholemeal sliced bread are 100% natural with no preservatives and additives. 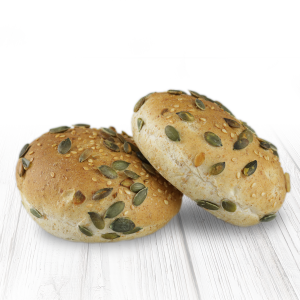 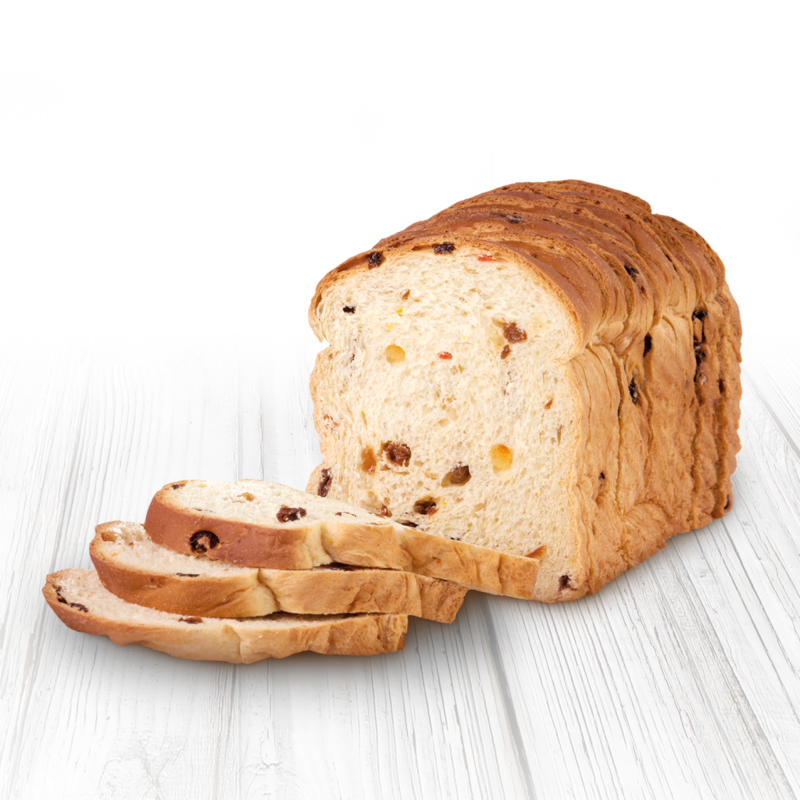 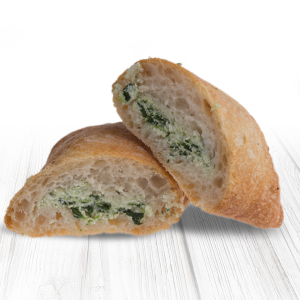 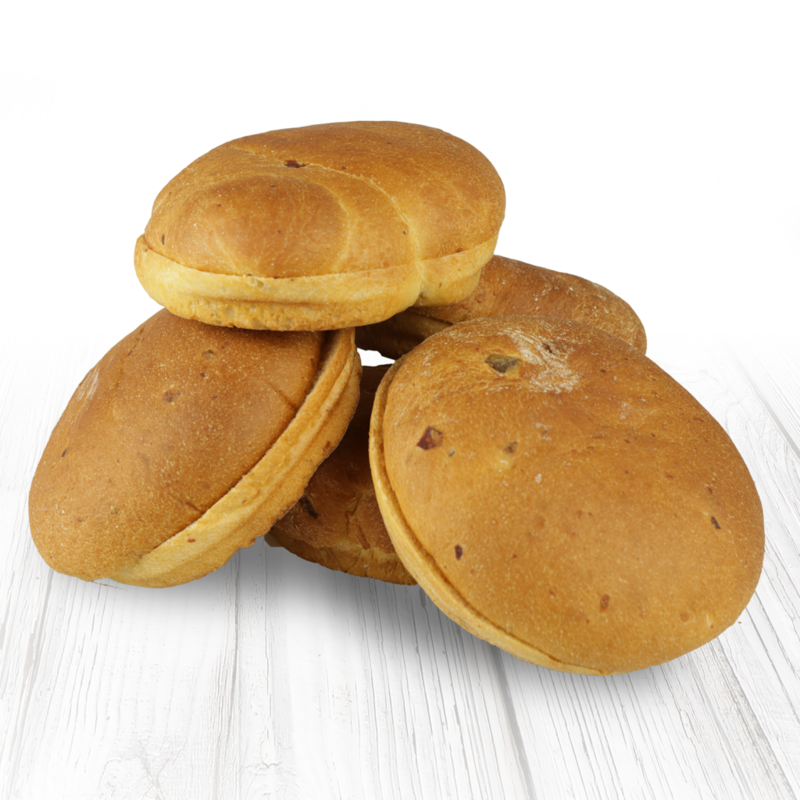 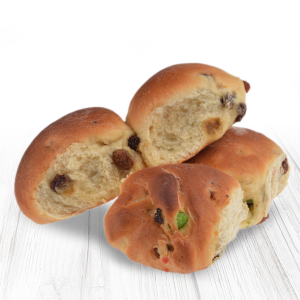 Our aim is to provide to same great taste of the sliced bread but with enhanced nutritional values. 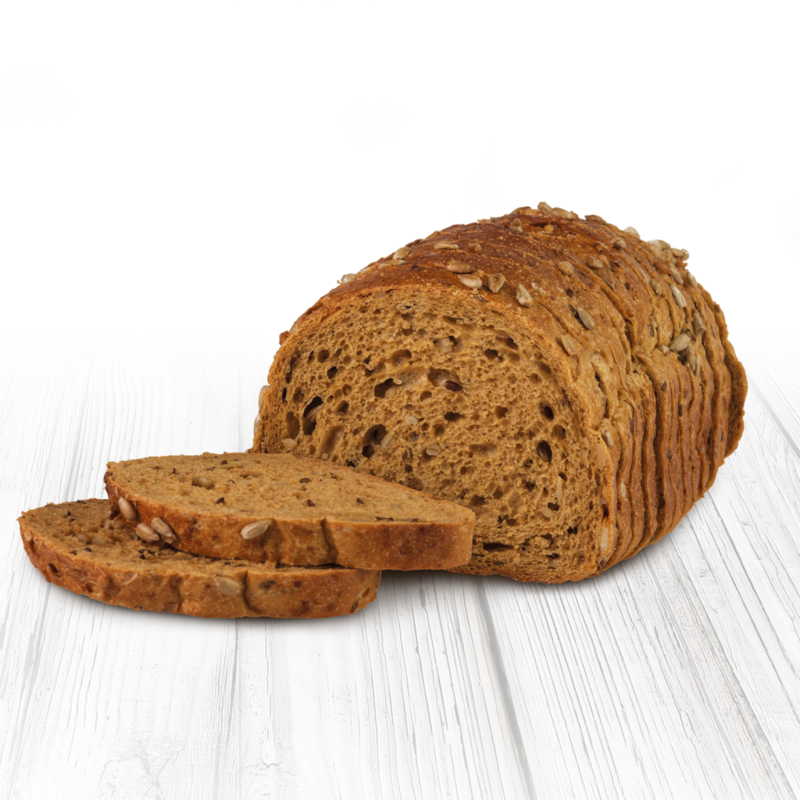 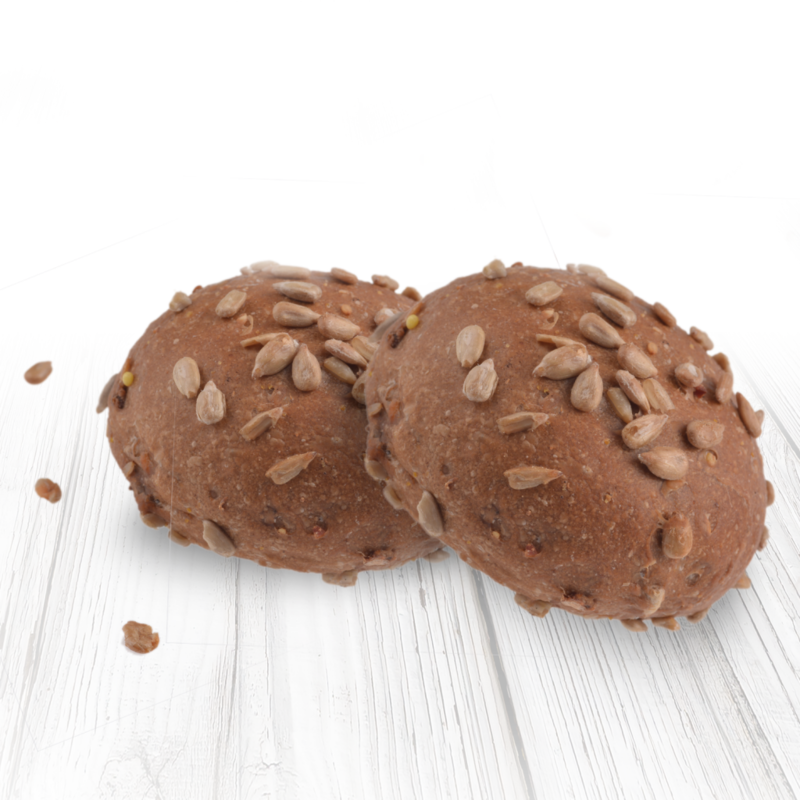 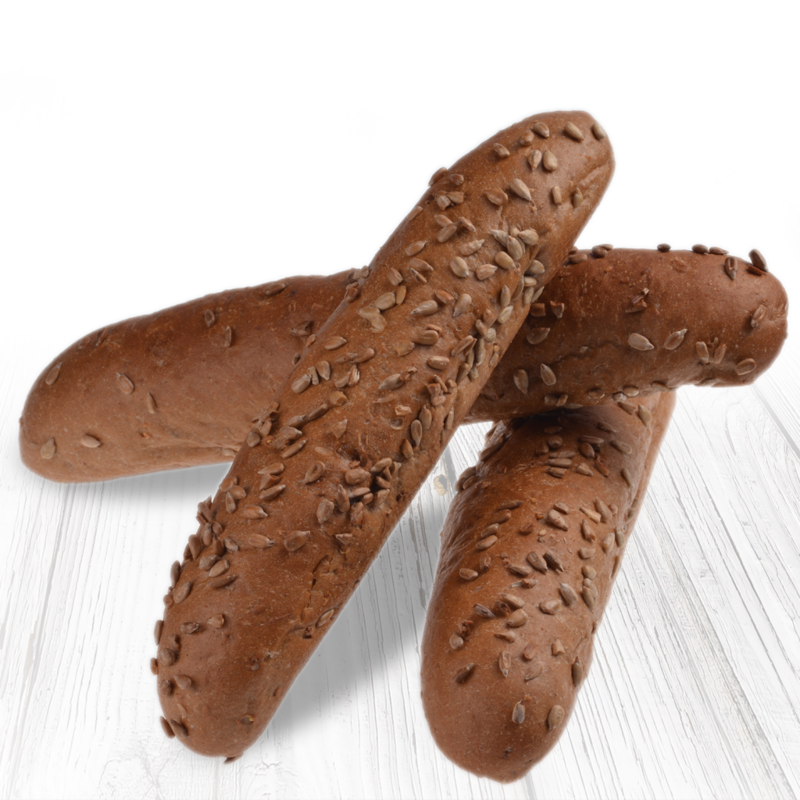 The Low GI and Multigrain sliced bread are the ideal bread to consume to help you lead a balanced diet. 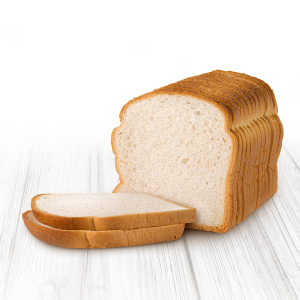 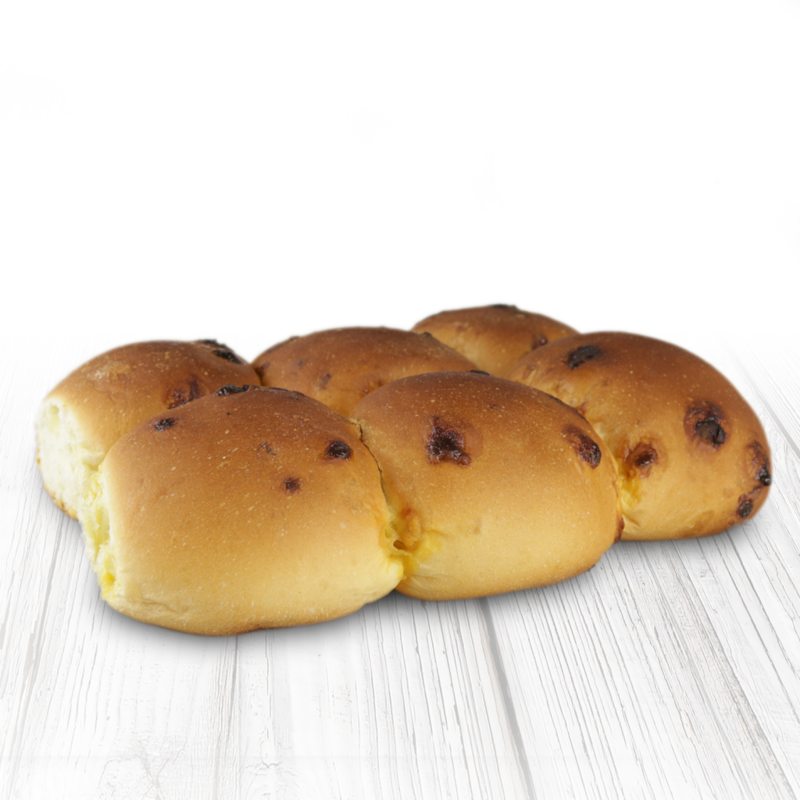 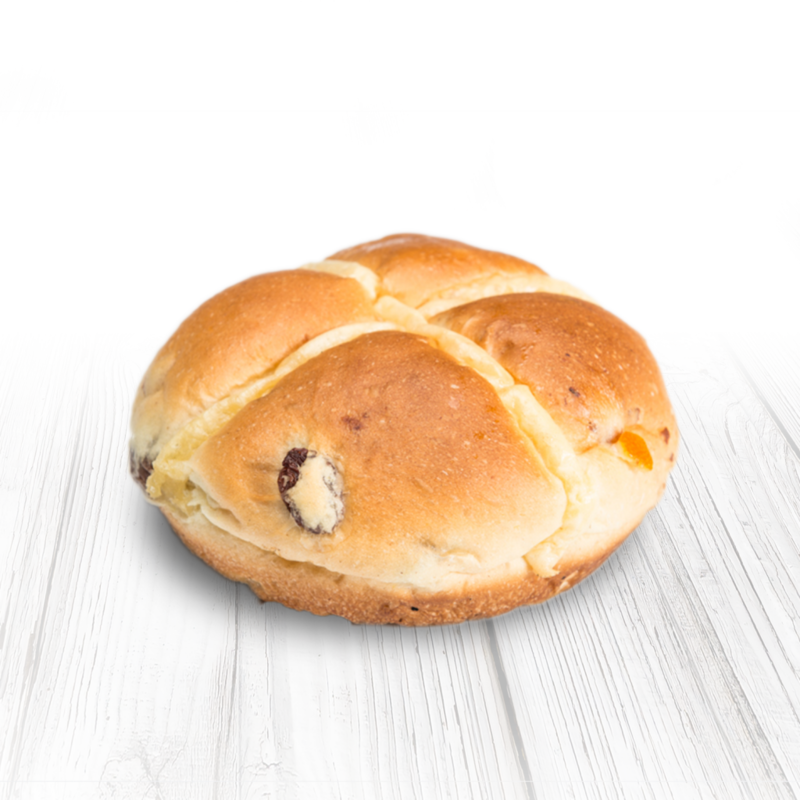 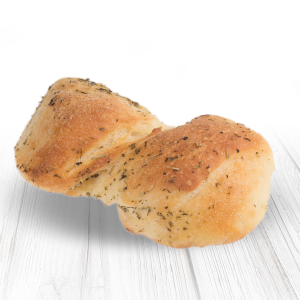 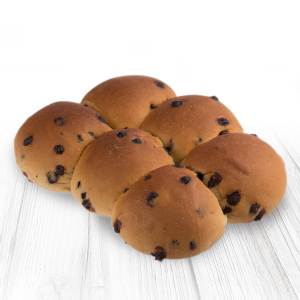 Bread in every shape and form. 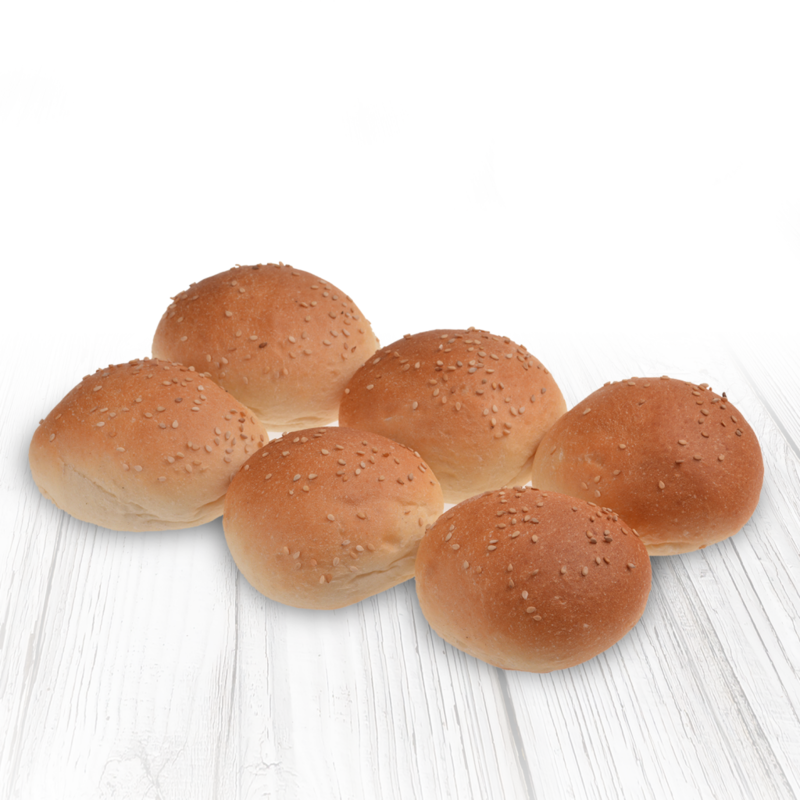 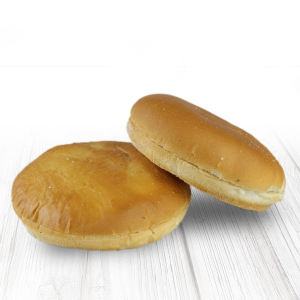 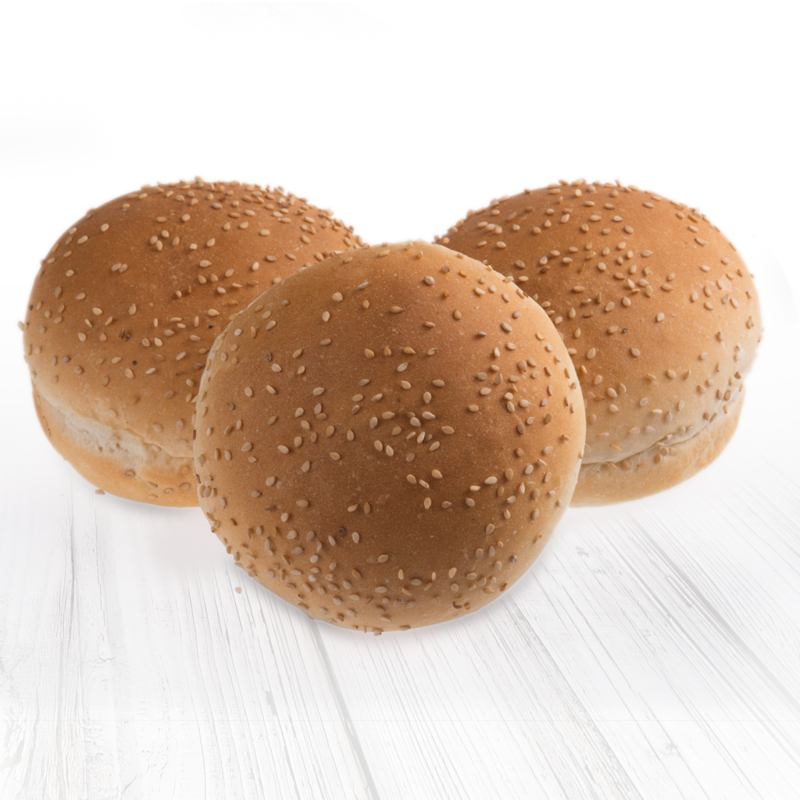 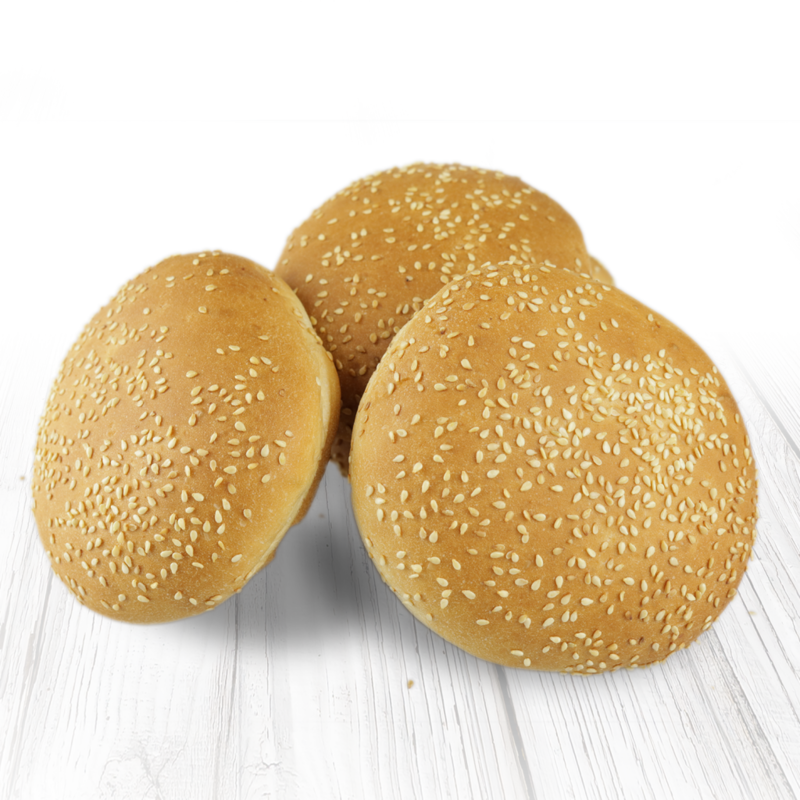 Perfect for school lunches, home made burgers, hot dogs and many more!